In 1958 they tore of the old house of the Reithof. With industriousness and force Katharina and Sepp Ronacher built a new farmhouse and some guest rooms. This was the beginning of our „Pension Reithof“, which is guided in the third generation of the family. After the completion the first guests came and enjoyed the loveliness of our pension and the hosts. Beside the extensively work at the farm the guests were spoiled with love and diligence. At this time we offered full board, because most of the guests enjoyed the whole time at the pension and came with the train. The oldest sister Anni provided with her work at home the physical well-being. 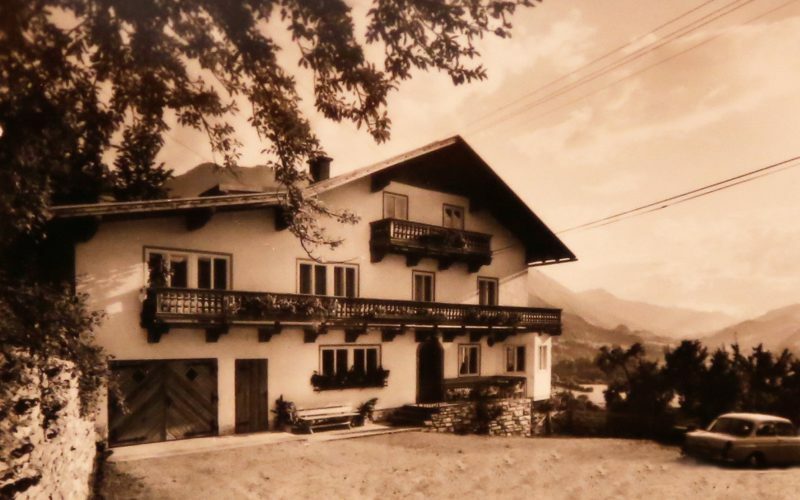 In 1970 Anni and Lenz Rohrmoser took on the pension and the farm. Numerous renovations were made in the following years. In the years between 1970 and 1980 the farm was leased and the concentration was on the rental of the guest rooms. In 1997 the daughter Evi and her husband started to guide the pension. The vacant stable was rebuilt by them and four new apartments and a private flat arose. The apartments are connected with the main house. 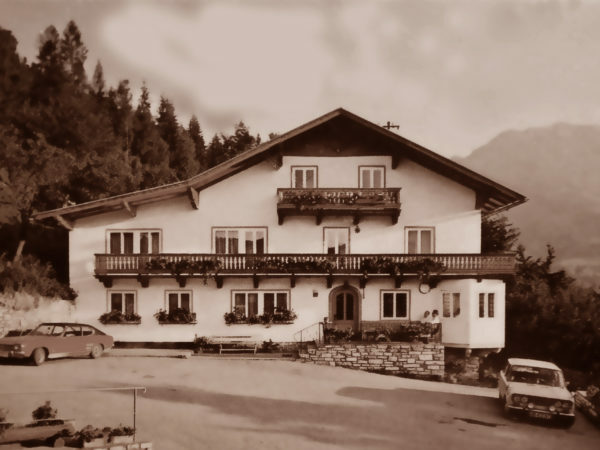 Family Winkler and Rohrmoser still are looking forward to receive and welcome their regulars and new guests at the Pension Reithof. 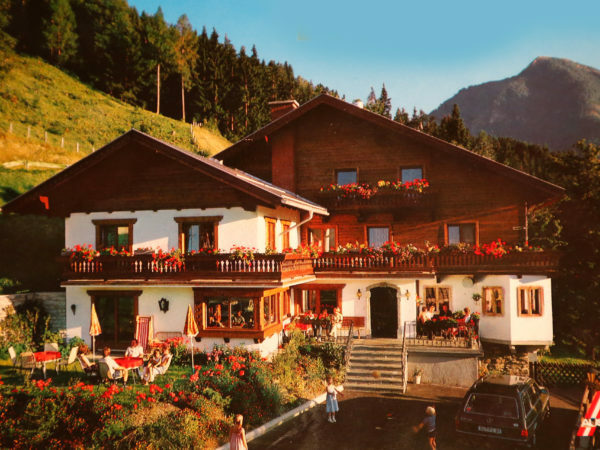 They can spend the best and most fantastic time of the year in St. Johann-Alpendorf.